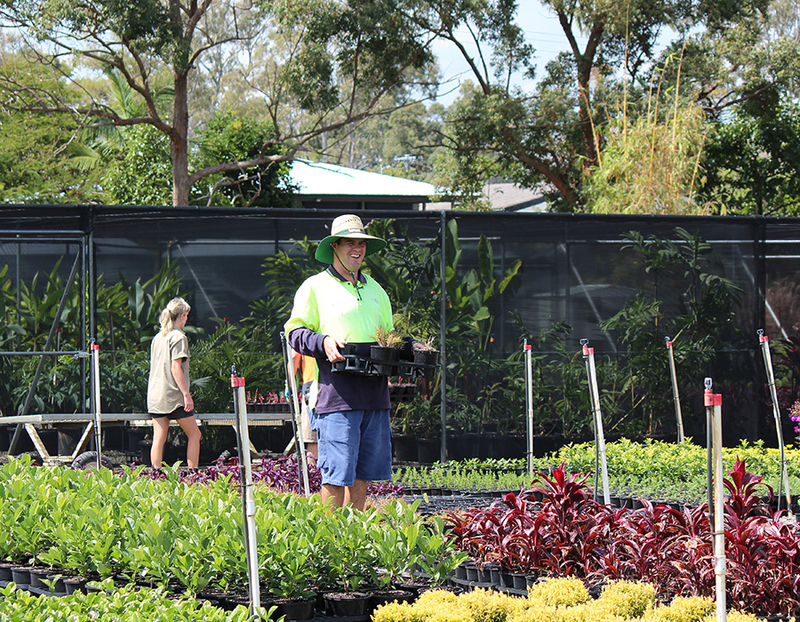 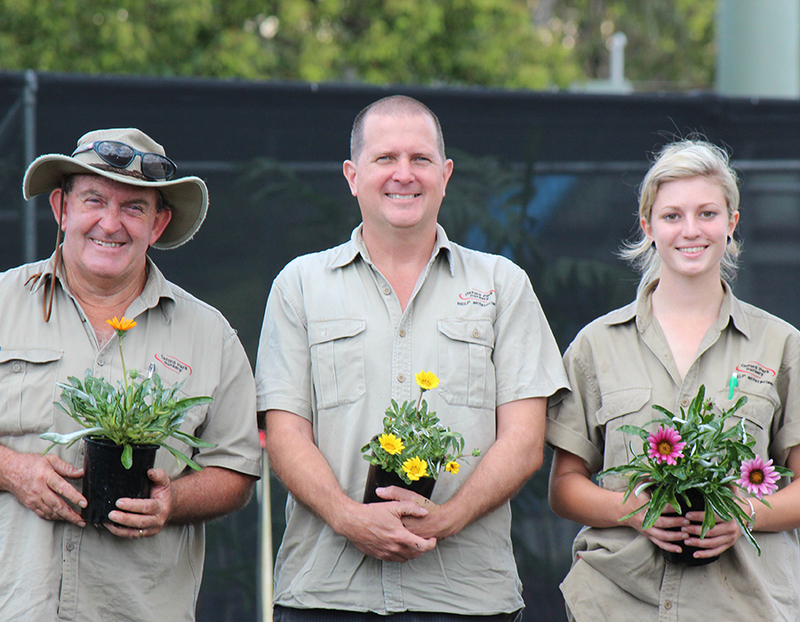 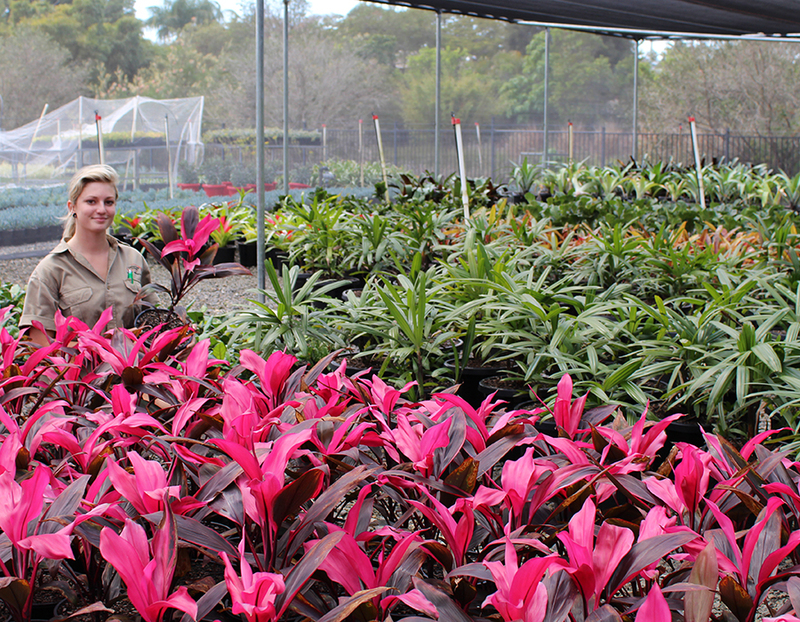 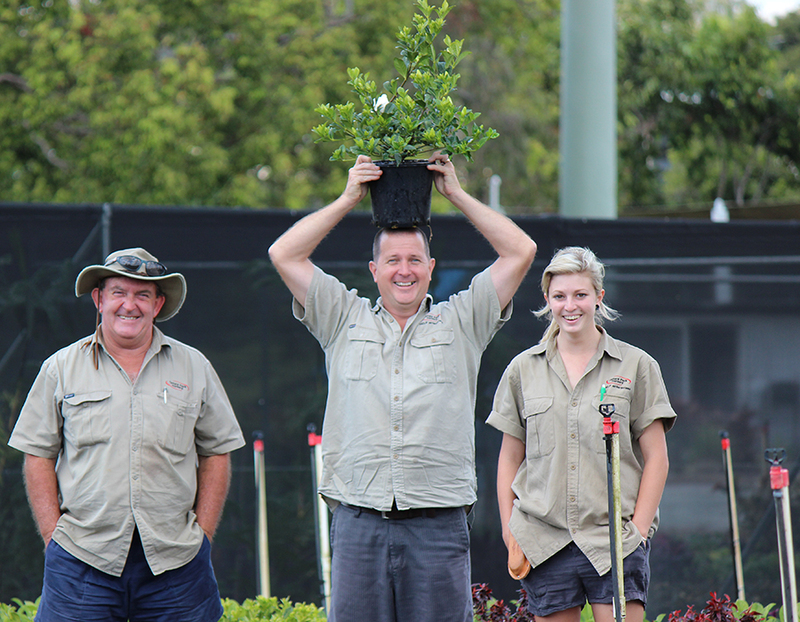 Located just eight kilometres west of the Brisbane CBD, our wholesale nursery business supplies high quality plants and advice to the landscaping industry. 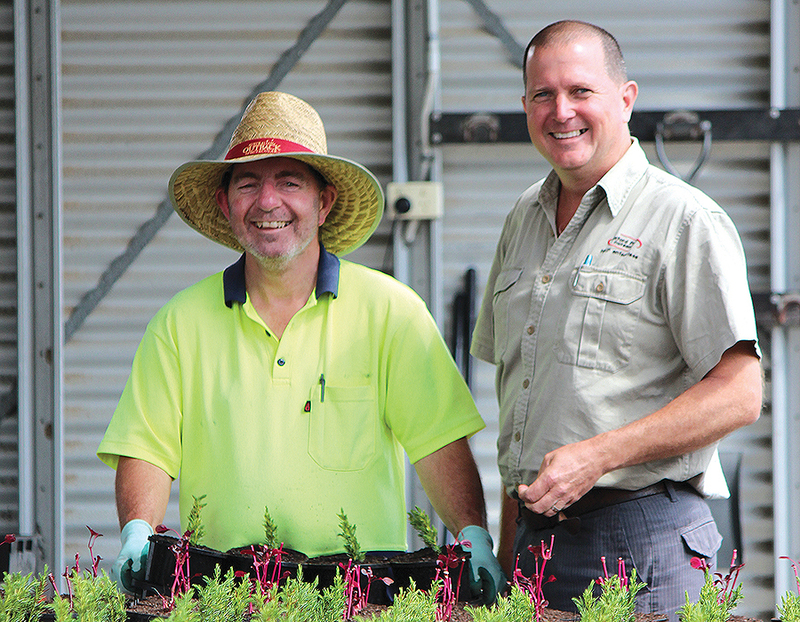 We have a wide-range of plants on offer that are grown and delivered according to customer specifications, Australia-wide. 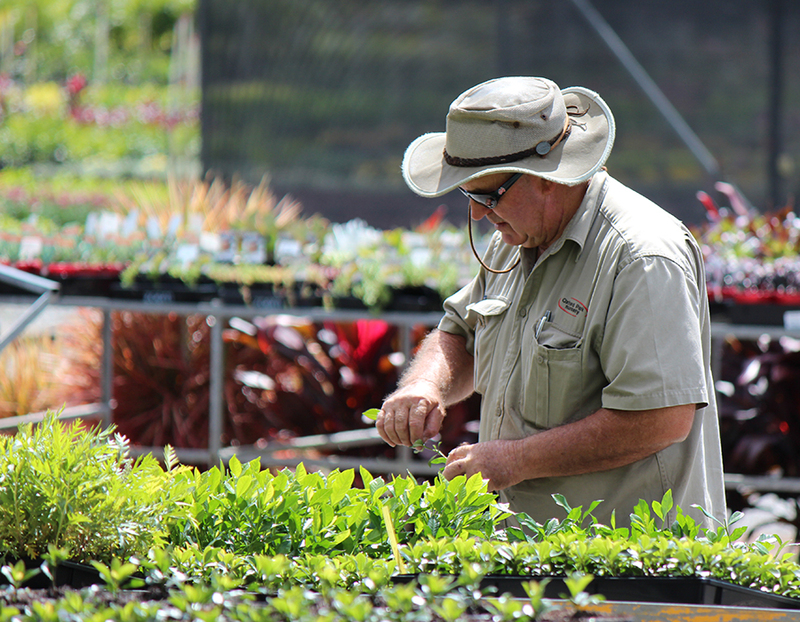 Our strong network of quality suppliers also complements what we do as a comprehensive nursery procurement service. 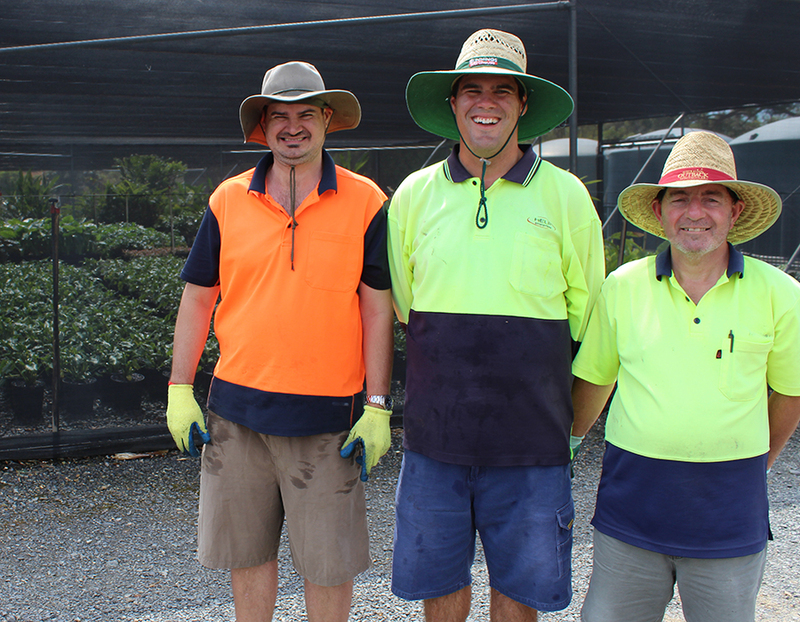 Oxford Park Nursery provides a unique, alternative workplace environment for many of our on-site employees with a disability. 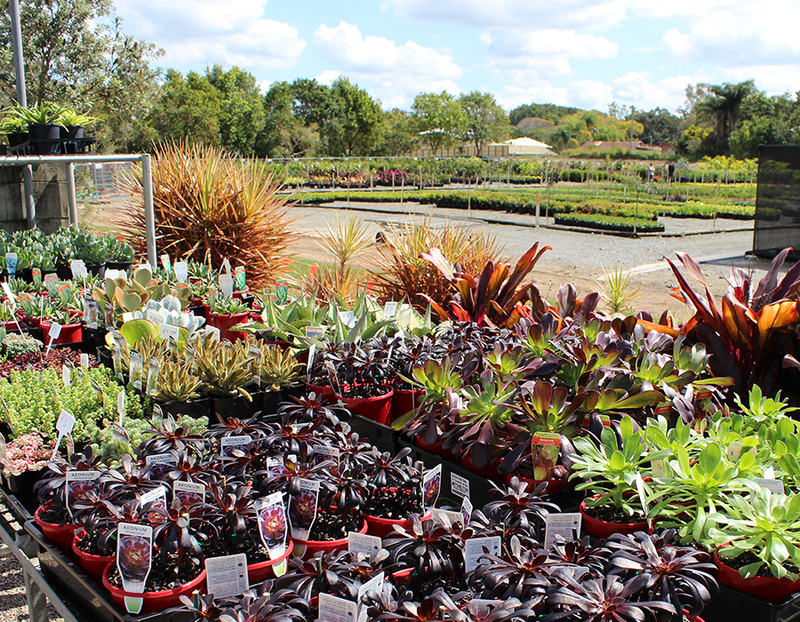 Please note, our nursery is not open to the general public, as it is wholesale only.